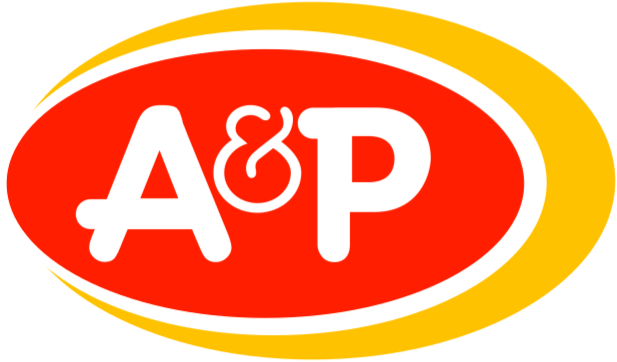 As many of you know from the News Break a few months ago, the A&P brand was used in the Netherlands and Germany until 2015, a few months before A&P's final bankruptcy. I have found several product images of this brand online, and I have added it to my memorabilia collection. Here's the first one! This is the European version of the A&P logo. The words "Attraktiv & Preiswert" mean Attractive & Inexpensive ("Priced Right") in English.